There are different methods of agriculture and farming. Organic Farming is a revolutionary approach towards farming. The organic farming involves less or no chemicals, synthetic compounds, fertilizers, pesticides, health hazards, harmful additives etc. Organic approach is considered as healthy, as it uses animal manures, bio-fertilizers, crop residues and likewise. And the product of this revolutionary approach is ‘Organic Food’. As a result, organic food has more benefits and these benefits are due to the improved way of farming. As organic food contains less preservatives, organic foods stay fresh for a longer time. Organic foods are healthy as it is produced without the use of pesticides, fertilizers and other harmful chemicals. The food from an organic method has more benefits from antioxidants since these antioxidants do not go under chemical reactions. Organically produced food such as organic vegetables, fruits, milk etc. have more taste due the use of natural resources while farming and also because of more time taken by crops to mature. Organic food is a product of eco-friendly farming since organic farming doesn’t involve the use of hazardous chemicals, pesticides, fertilizers. As a result, the production involves negligible environment pollution, soil erosion. Better agricultural yield due to crop rotation. Organic foods increase biodiversity due to crop rotation, use of animal manures and likewise. Below are the 5 Nutritionist Recommended organic foods that are easily available. Foods from conventional sources often come with pesticides whereas, the organic approach makes these foods free from pesticides and other chemicals. It’s widely accepted that an apple a day keeps the doctor away. Apples are good for eyes, skin and overall health. 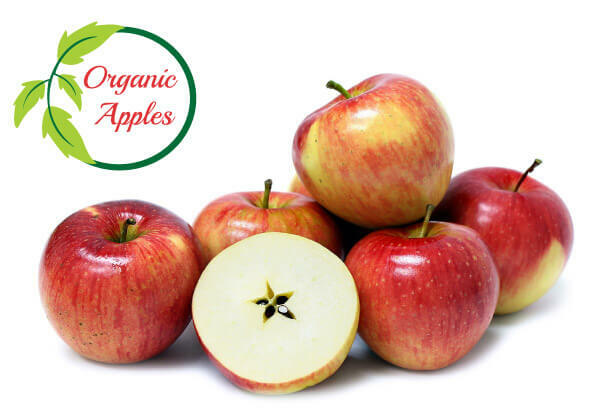 Organic apples come with added health benefits. Cantaloupes come with rich water content and cooling properties. The cantaloupes like muskmelon have various health advantages like dehydration, bones, muscles, blood pressure and likewise. 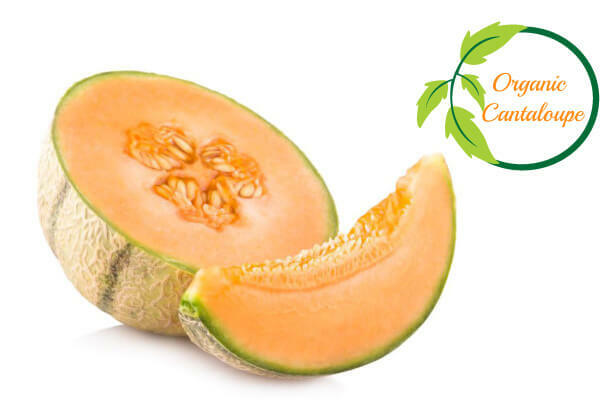 The advantage of organic cantaloupes lies in the fact that these cantaloupes are more tastier and healthier due to the use of natural resources. Beans are rich in protein, fiber, vitamin A, vitamin C, selenium and other vital nutrients. 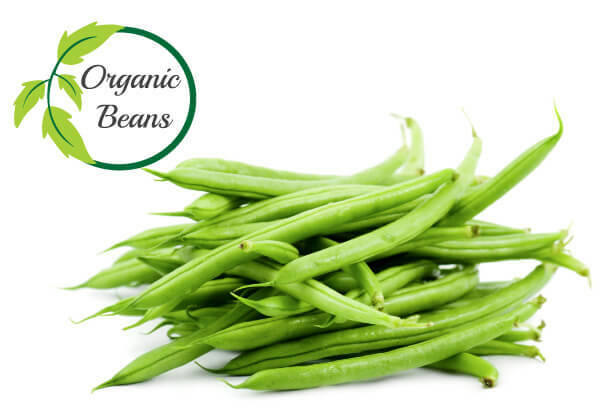 The organic beans get the benefit of these nutrients being not chemically converted. Milk contributes to human health by helping with skin, bones, osteoporosis and other health issues. 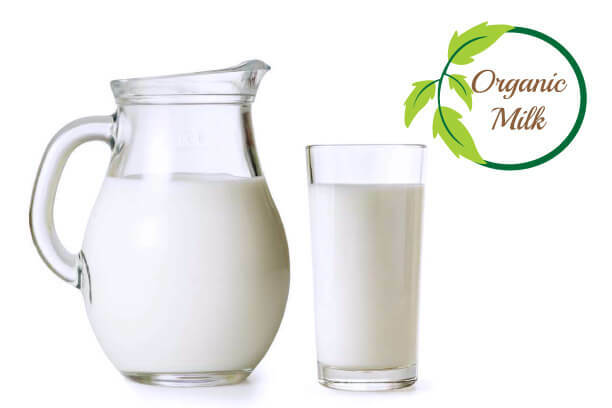 Organic milk differs from regular milk in the way that it stays fresh due to less added preservatives. 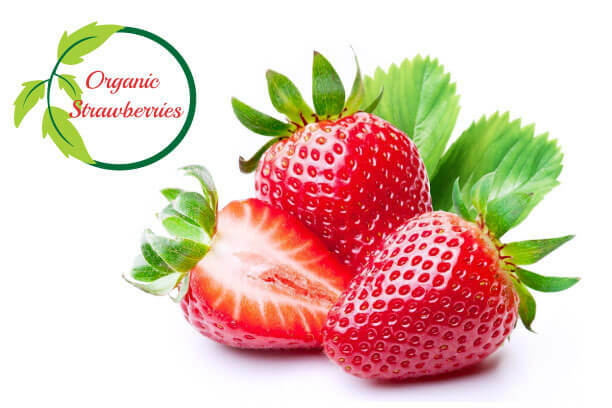 All varieties of berries including strawberries have good taste but organic strawberries come with better taste due to the use of natural resources while farming. Tomatoes are one of the healthy vegetables that help with addressing anti-ageing and radical damage. 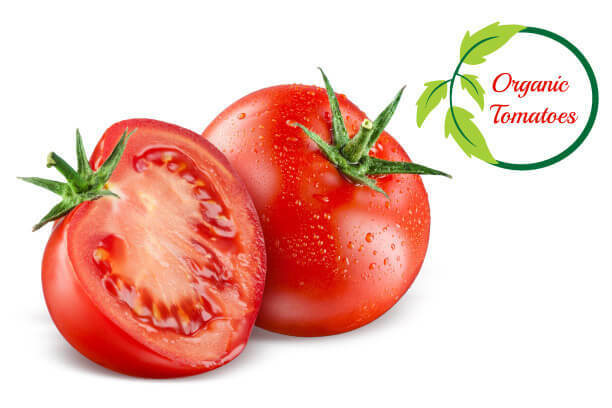 Since organic tomatoes being pesticide free give more anti-ageing benefits. The organic food production method involves animal grazing of grass. With the help of sun energy and photosynthesis, the foods get the content of Conjugated Linoleic Acid (CLA) which is found in animals. An organic way of farming does not involve genetic modifications and make the organic foods contain greater concentrations of antioxidants  and hence causing no decline in the immune system. Stimulate your immune system with this immune boosting tea which is believed to have immune-boosting effects. as there is no chemical content and genetic alterations. Thus, we can get the best out of these nutrients to full extent. Consequently, organic foods improve and promote overall health. Since organic foods are produced in a pesticide-free and chemical free environment, they are good for nervous system. Organic foods have more antioxidants that are good to treat hair, skin and other dermatological disorders. A study by popular British journal reveals that organic milk, meat and other foods come with more Omega-3 fatty acids which are advantageous for effective weight loss and other overweight issues. It is easy to draw out an important fact that organic foods are highly eco-friendly and have more health benefits taking into consideration the quality of soil and water conservation, low harmful residues. If a little-added expense in farming gives more significant benefits as such, it does make a wise decision to prefer the organic way. To guide you more, consult a Truweight nutritionist today. And the first consultation is on us, click here to book the first consultation for FREE! 1. Why is it better to buy organic food? As this method doesn’t use chemical pesticides, fertilizers and other harmful products, organic foods are better for you. 2. What organic food does to your body? Organic food is produced with the utilization of biological wastes, crop residues and other organic elements. Consequently, it provides good nutrition to your body helping with various disorders related to body organs like eyes, skin, hair, heart, kidneys and likewise. 3. What are major advantages of organic farming? Low pollution, water conservation, soil fertility, high agricultural yield, crop rotation, chemical free, poison-free food, are the major advantages of organic farming. 4. What are major disadvantages of organic farming? A research shows that it is unclear that organic foods contain more nutrients compared to food produced with conventional farming. Farming is usually expensive. Organic foods are not totally free from residues and pesticides. 5. Organic foods: Are they safer? Since organic foods are poison free, they are safer than conventionally produced foods. 6. Why is it better to buy organic food? 1. They contain more nutrients. 2. They contain no or minimum amount of chemicals. 3. Growing organic foods doesn’t hamper the environment. 4. Are grown with natural fertilizers like manure. 5. They are not genetically engineered. 7. Is eating organic better for you? A big yes. With all the health benefits that organic foods come with, eating organic foods is always better.